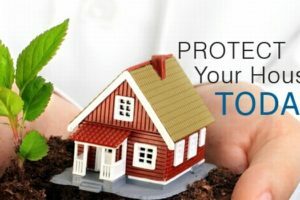 Home insurance is a policy that combines various personal insurance protections, which can include losses occurring to one’s home, its contents and additional living expenses as well as liability insurance for accidents that may happen at the home or at the hands of the homeowner. Insurance coverage of additional structures such as garages and sheds. Coverage of your personal assets and items in case of fire or theft. We’ll also make sure you get covered in case of loss of use or require rental expenses. Home insurance will provide you with the necessary protection for the life investments you put in your home. Smart people know what to do when it comes to investing a house. Right from the start they know that building a home does not happen overnight. It took them years to save and buy their dream house. With this awareness, there is only one thing that assures them of security. 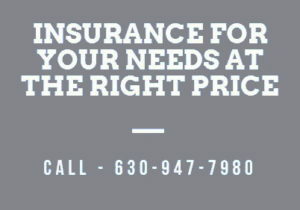 Buying a home insurance Naperville means protection and benefits to your investment and having a peace of mind. A home insurance Naperville does not entail a high premium. In fact, you can buy a low premium policy that gives you numerous advantages. It is important that before you shop for a policy, you have to check the rates that you will pay monthly. It removes stress when something bad will happen to your property. It gives you assurance of protecting your investment against burglary, fire, flood, and disasters. It gives you financial security and lives comfortably when your home needs repair. Your policy assures you where to find a new home if your house is in bad shape after a disaster strike your residence. It makes you and your family achieves peace of mind as your policy will shoulder all repair costs. With a home insurance, your savings are intact during an emergency repair as your insurer shoulders all expenses. Your monthly premium is affordable. 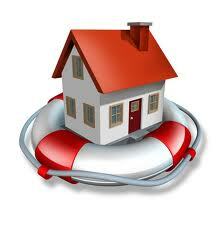 Buying a home insurance is the best investment that you have made in your life. 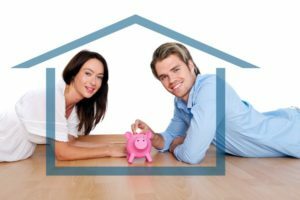 When building your new home, it is necessary that you start making your investment by shopping for a home insurance Naperville. It could be better that you start earlier, while the children are still young. However, it is not too late if you buy it during your retirement. What is important is you have made the biggest investment which is beyond compare. So, if you are looking for the right investment, call us today on (630) 947-7980 to get a free home insurance quote in Naperville!